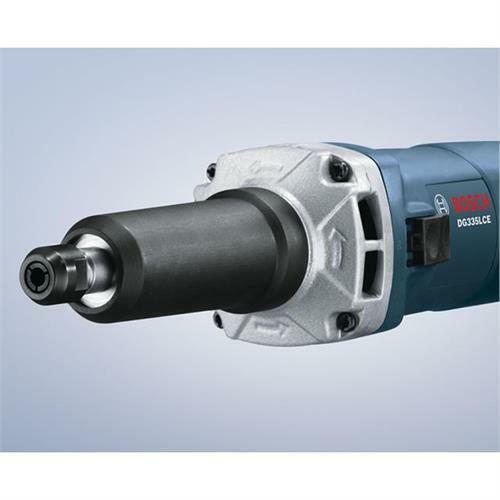 Bosch provides innovative professional power tools for the trade industry that meet the highest standards in speed, precision, and durability which helps achieve great work results. 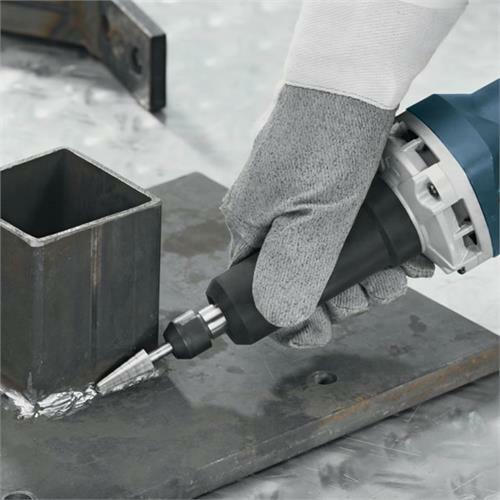 They provide visible quality from start to finish, whether you are sanding, grinding, or cutting. 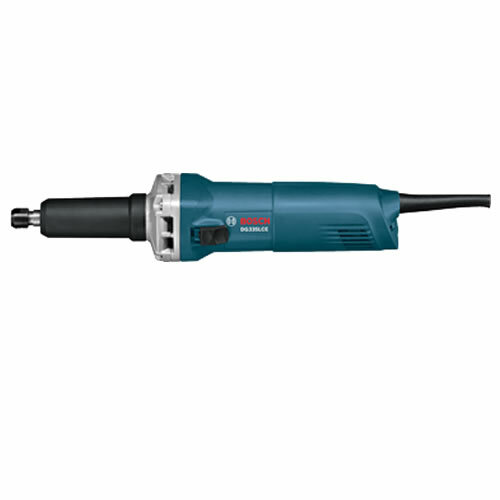 With a 5.8 amp motor, the Bosch DG355LCE Die Grinder provides the user with more power and versatility to get the job done quickly and efficiently. The expanded spindle allows the user to access hard to reach spaces and the new built-in electronics package allows for soft start and restart protection for increased tool performance and longevity.